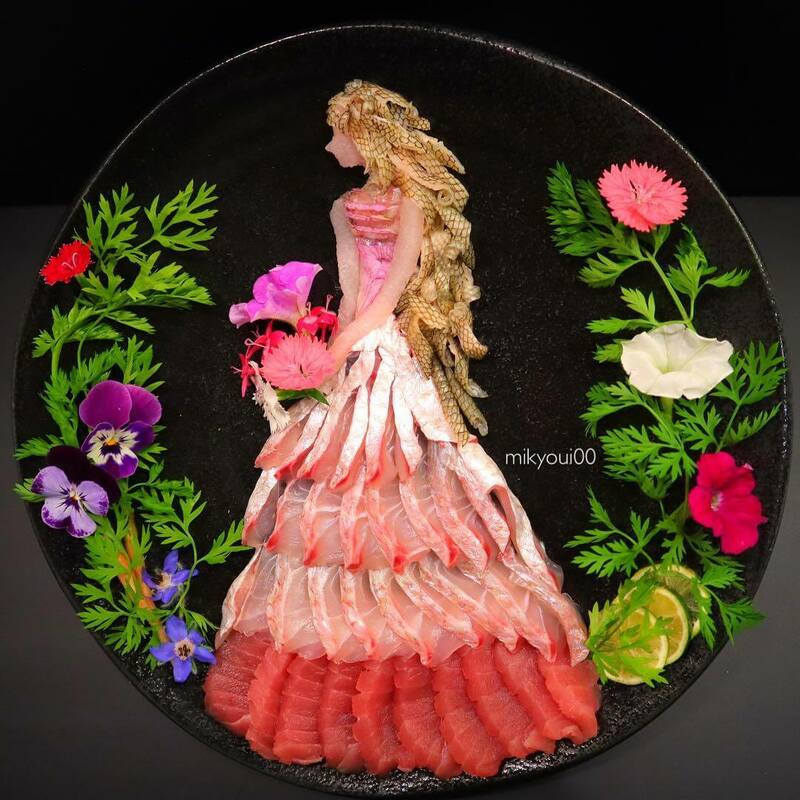 Sashimi is a Japanese dish which consists of fresh fish or meat very thinly sliced. 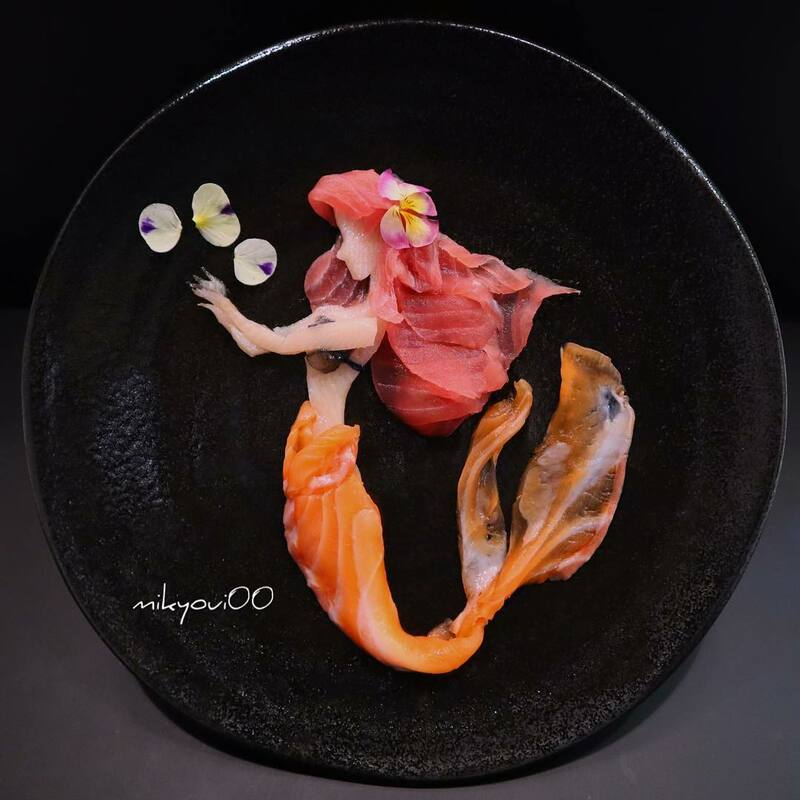 The artist who came up with such a creative way to present raw fish started his creations as a way to teach his son to cook. 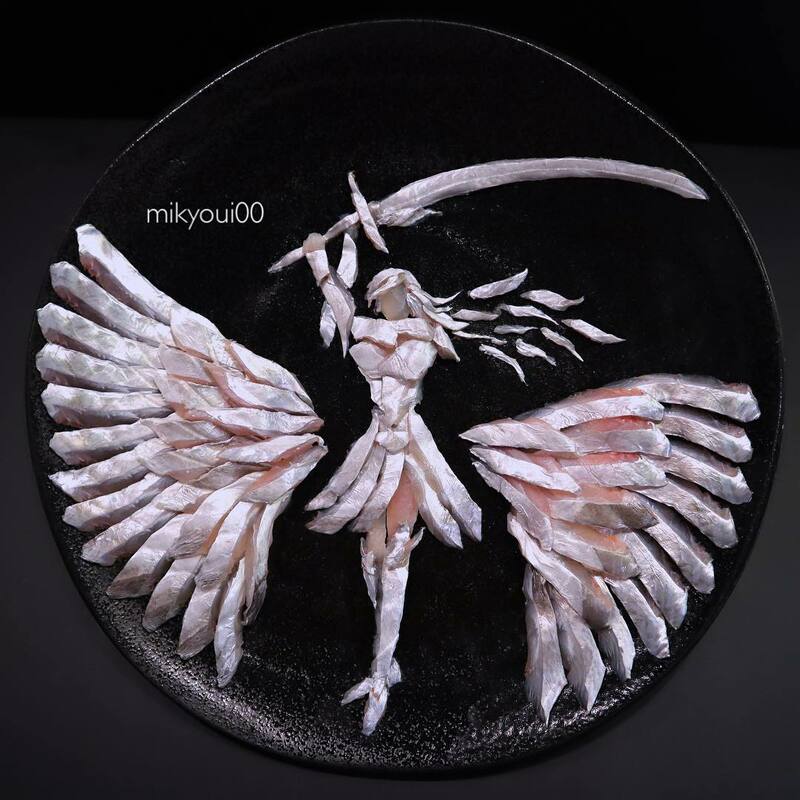 Mikyou doesn’t have a design background, however, he has learned all of his skills by practicing different techniques, watching Youtube tutorials and researching food related websites. 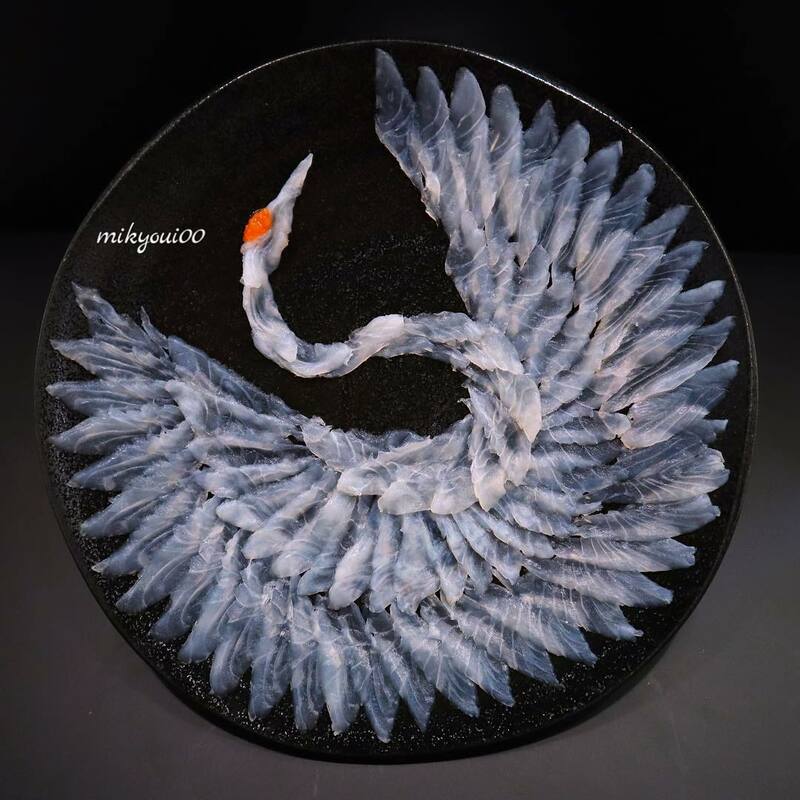 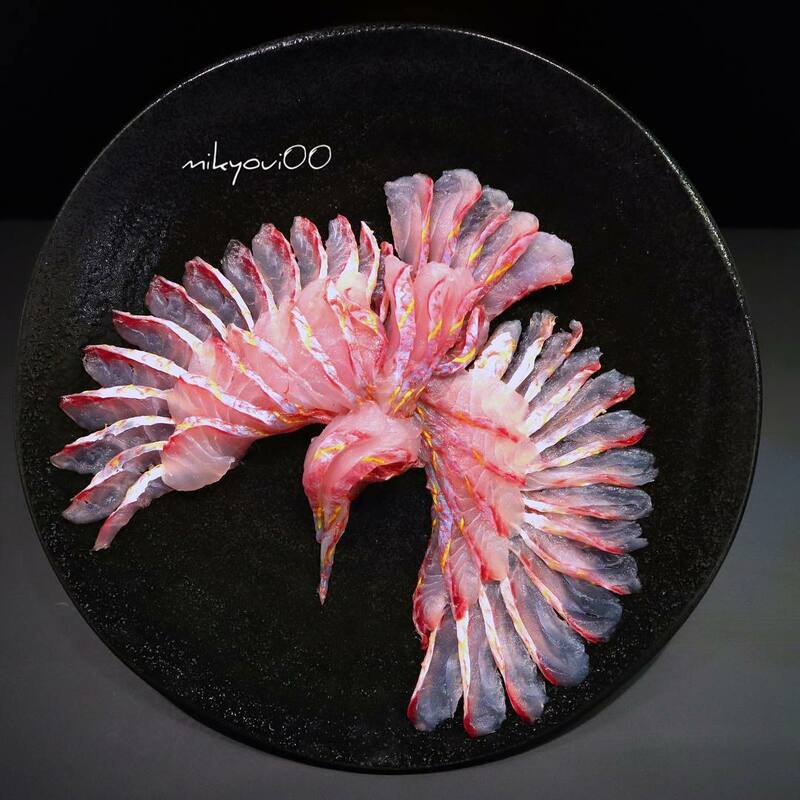 With time Mikyou’s skills improved and he started replicating dishes by famous chefs, experimenting with different fish to get new colors and combinations of textures. 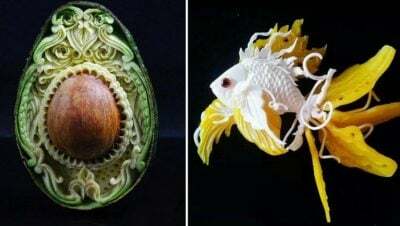 These improved skills have taken his art to a whole new level. 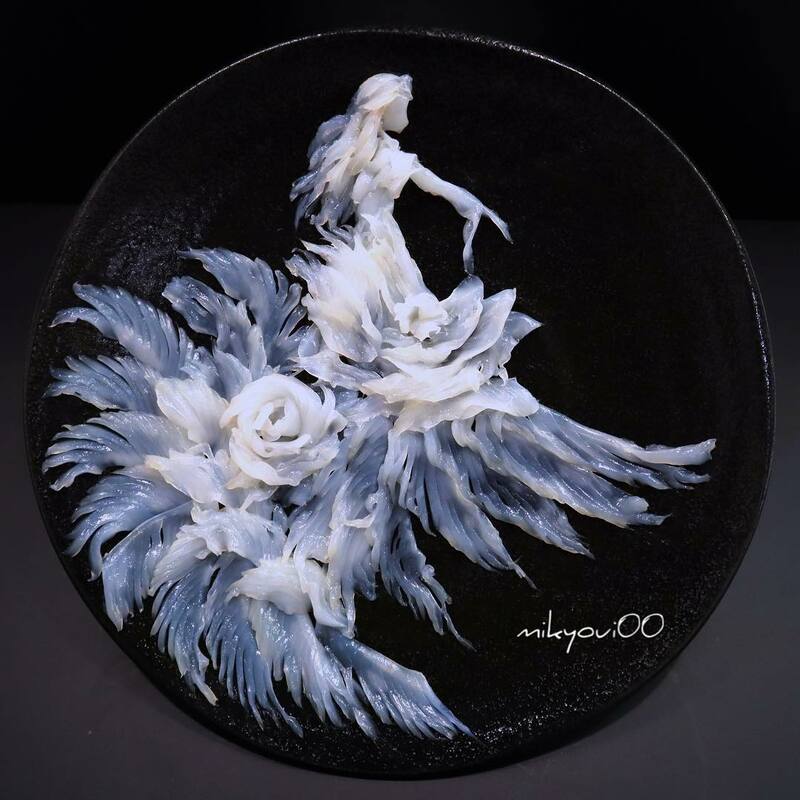 His sashimi creations became more complicated and turned into a passionate hobby. 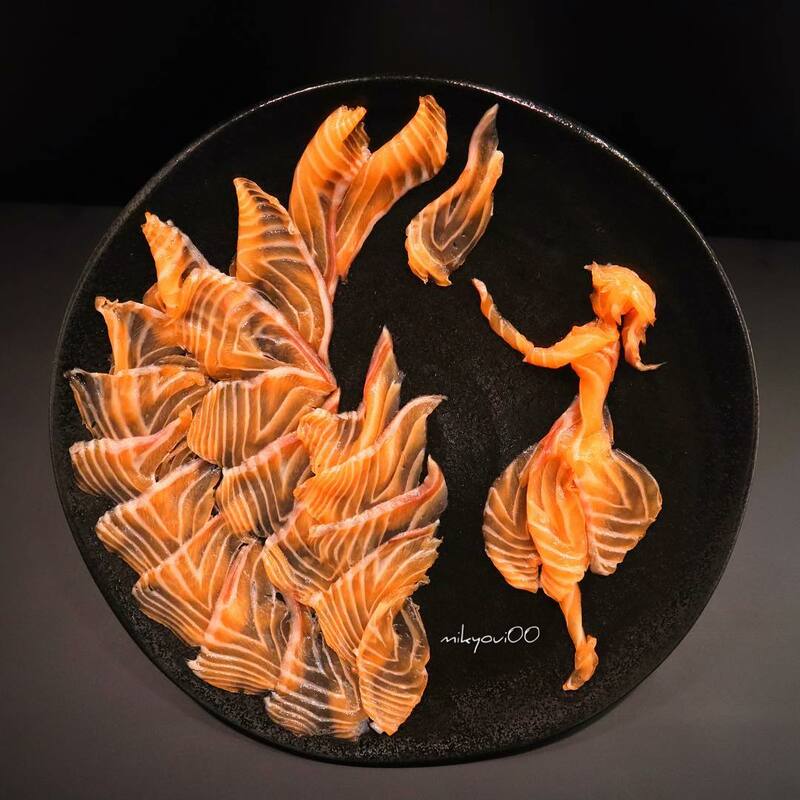 The artist’s style has changed from a simple fish dish to enjoy – to a high quality food art. 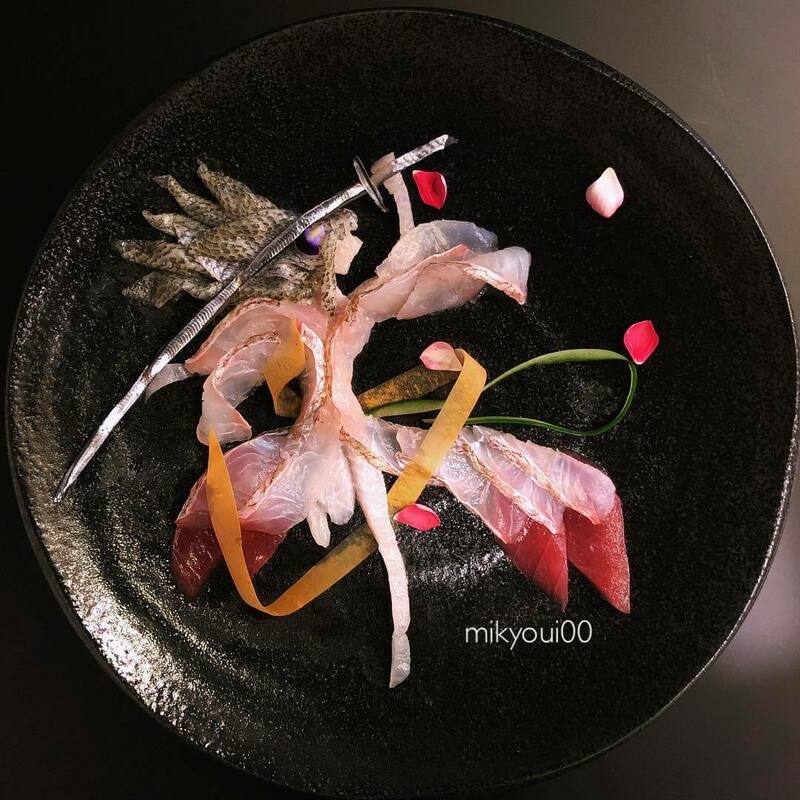 While there are many famous chefs you can follow on Instagram, Mikyou is a great example of how you can grow and develop your culinary skills. 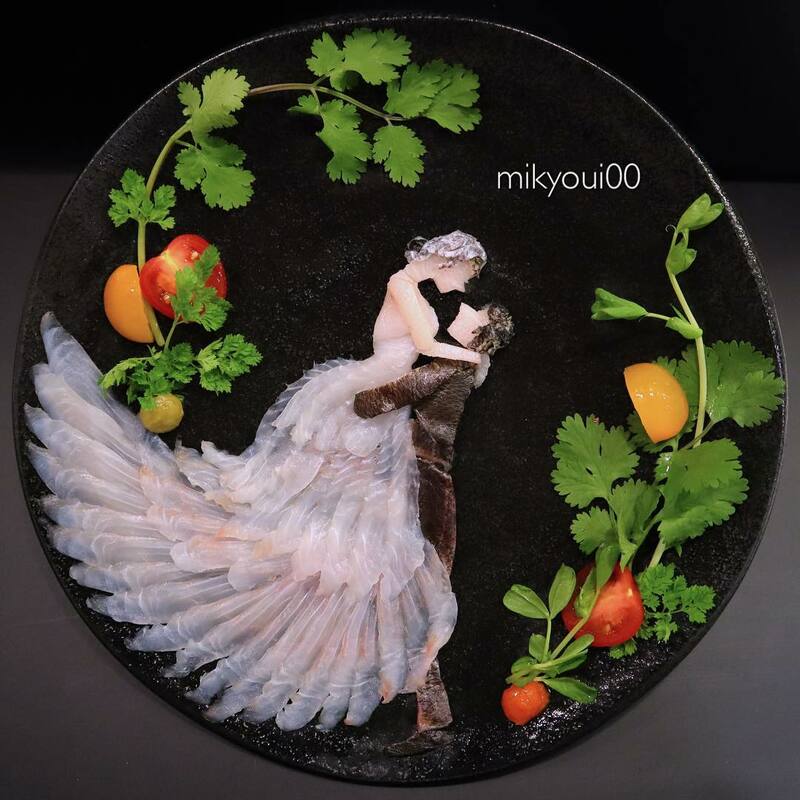 Mikyou is not afraid to try new things and uses different edible ingredients to add extra details to his dishes. 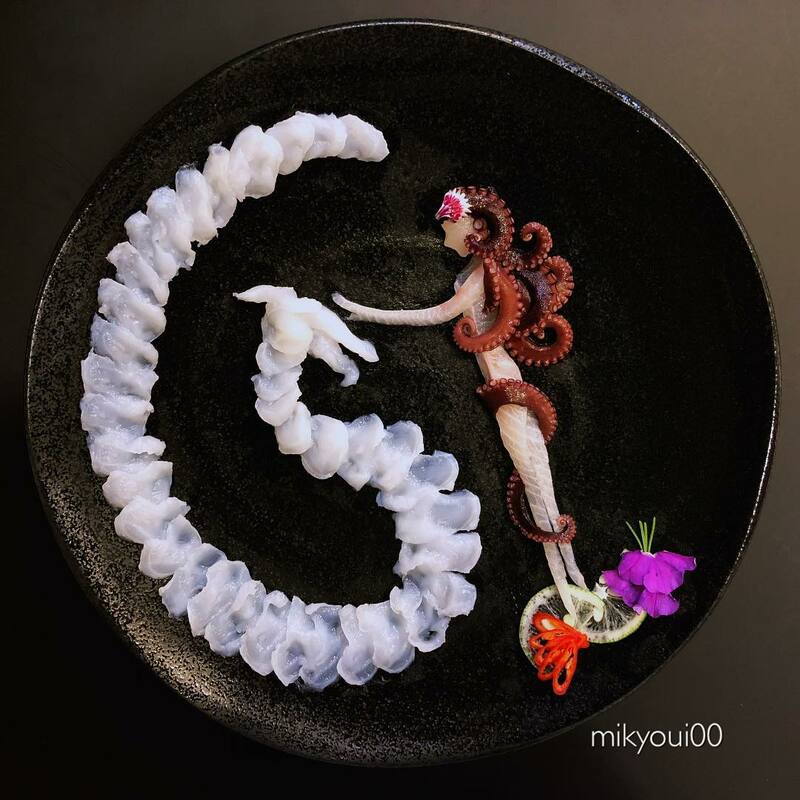 In some cases, Mikyou uses flowers and seafood like octopuses in addition to traditional garnishes (parsley, lemon or lime for example). 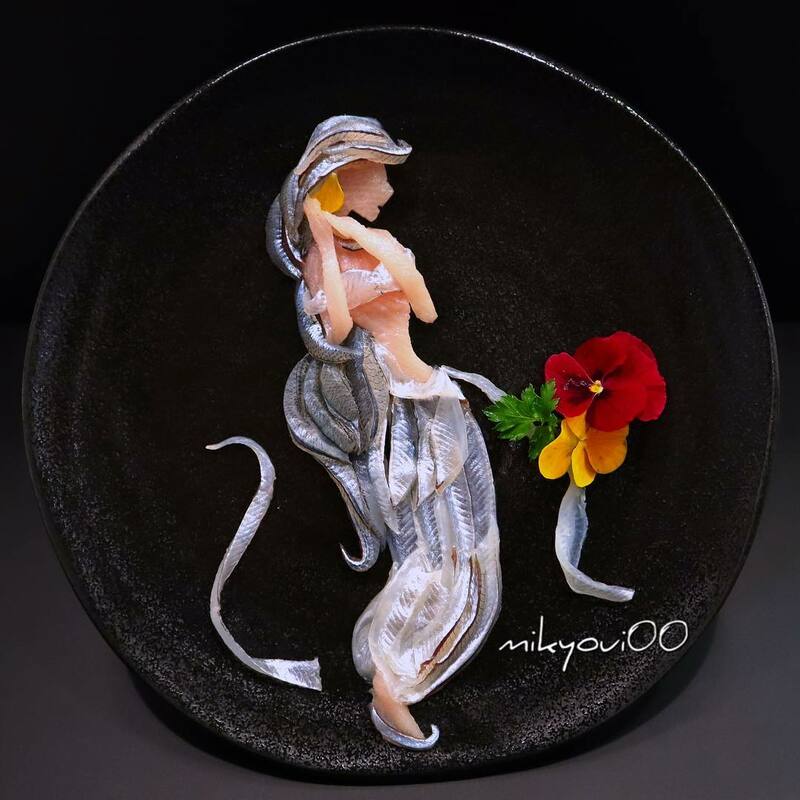 He started by simply presenting thinly sliced fish and decorating the dish similar to how they do in restaurants. 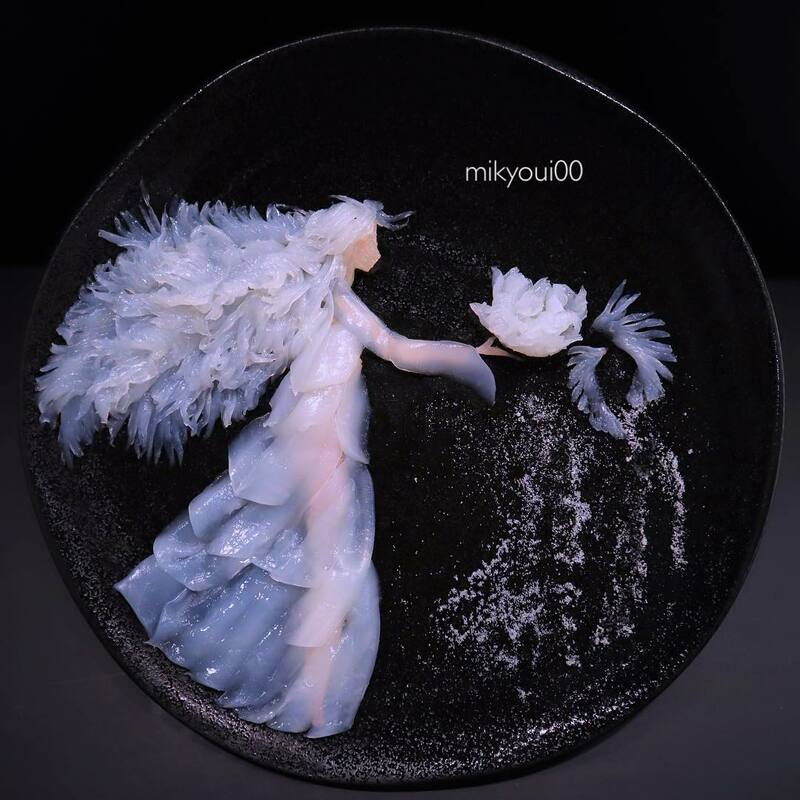 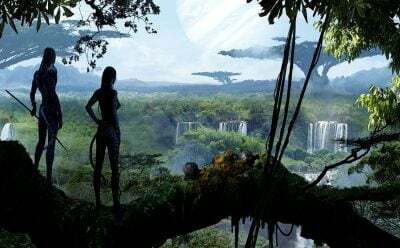 Only when Mikyou became more experienced, he started to create fantasy characters, exotic animals and cartoon characters. 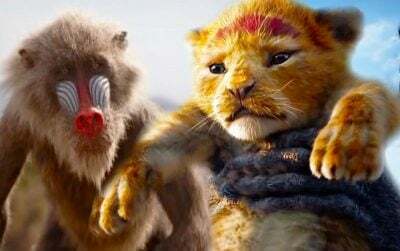 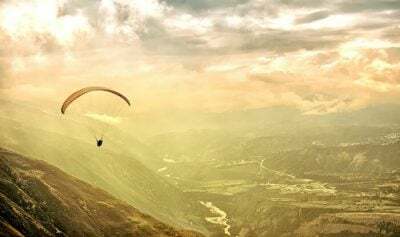 Most of the depicted scenes are based on real life situations, you can clearly see emotions like sadness or happiness. 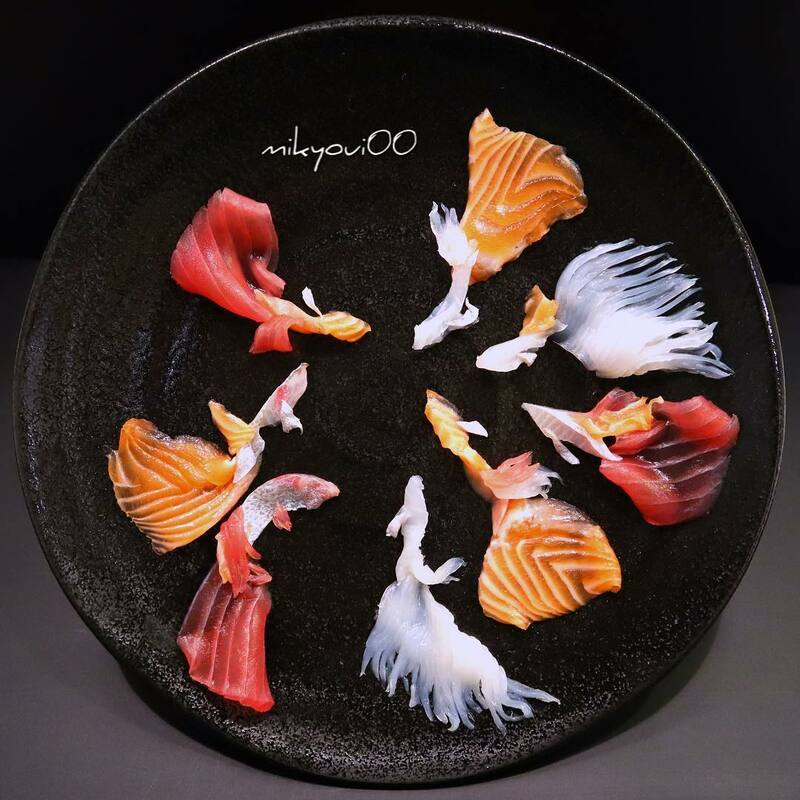 The attention to detail is astounding as the artist is using different parts of the fish to achieve the right color or gradient. 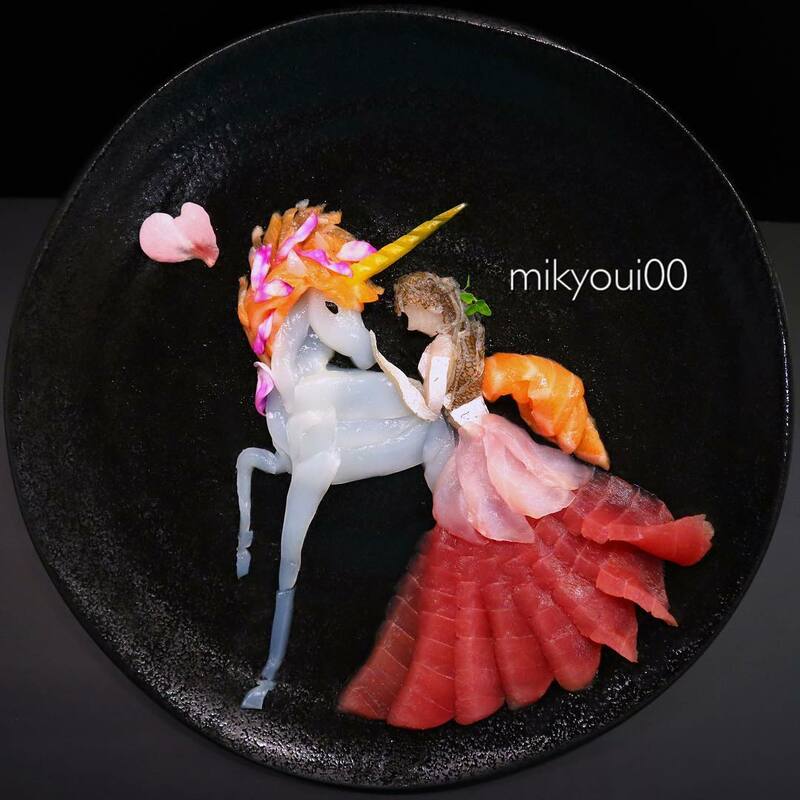 This self-taught sashimi master posts all of his creations on Instagram. 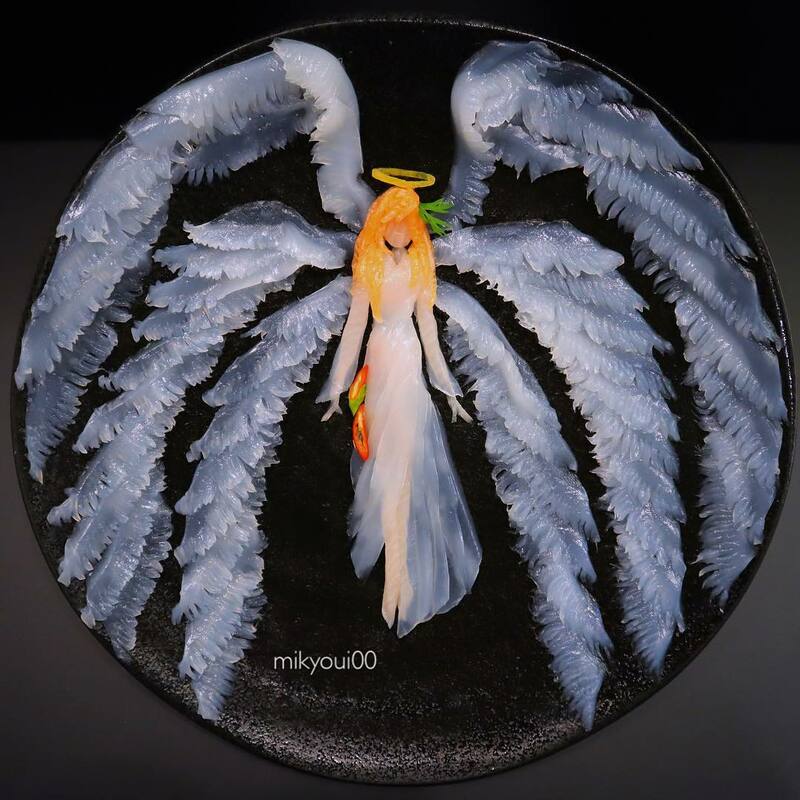 He has 38k followers and increasing! 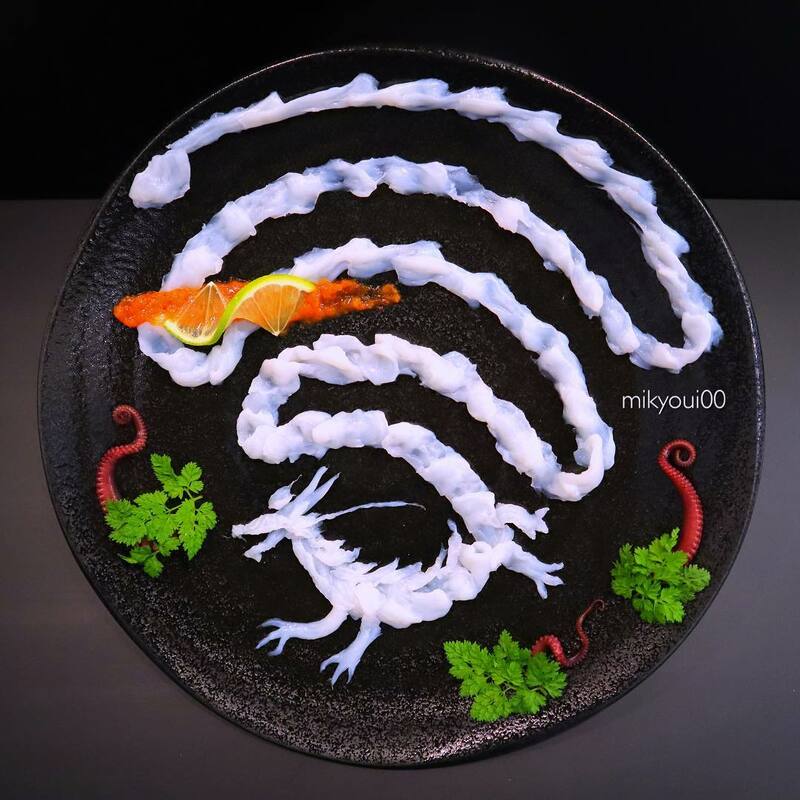 All descriptions are in Japanese which doesn’t stop thousands of people from all over the world enjoy this food art. 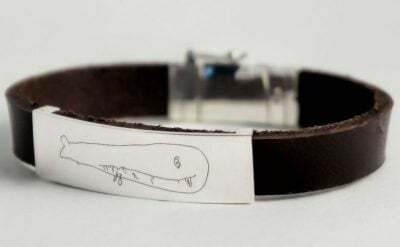 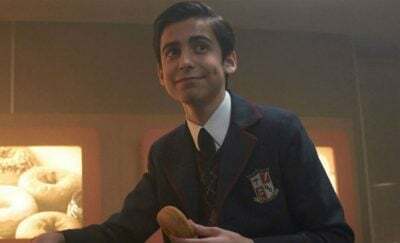 The idea which started as a way to interest his child in food has landed him internet popularity and tons of admirers. 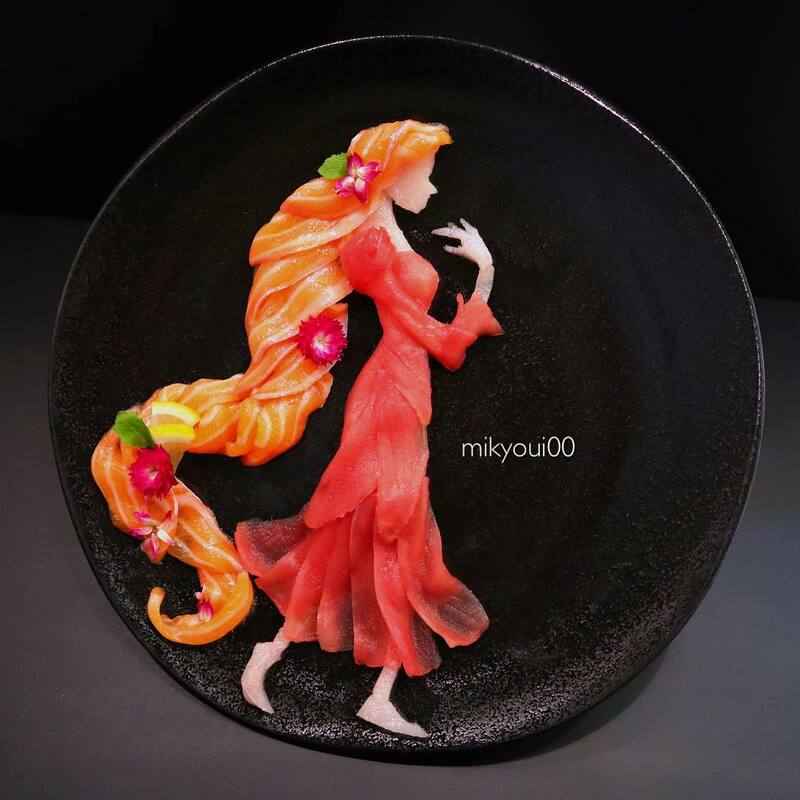 Mikyou’s sashimi art is full of Japanese inspired scenes like samurais, dragons and coi, Disney princesses and even Mario! 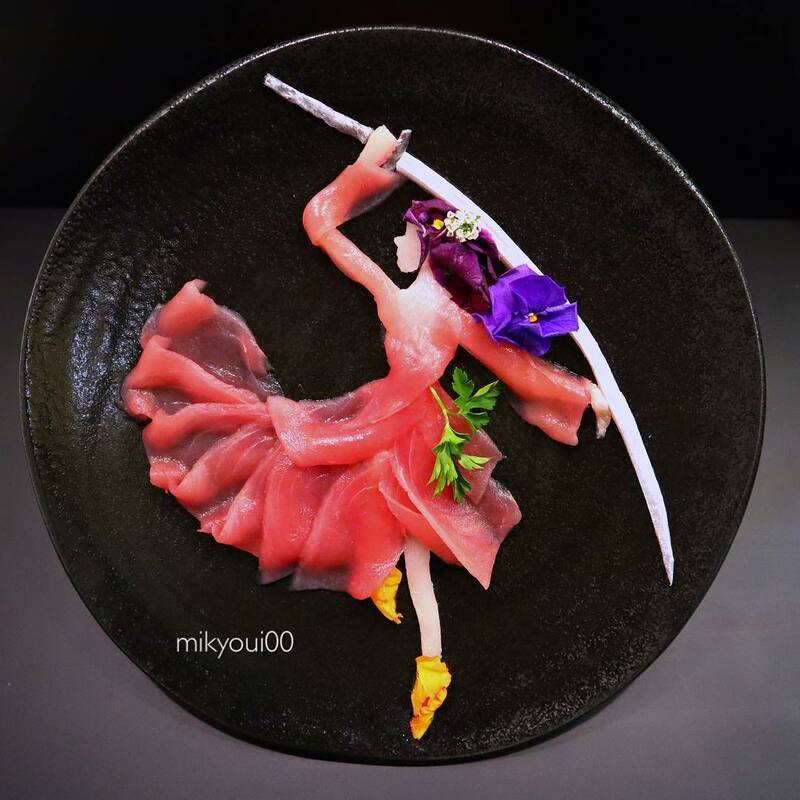 We hope that Mikyou will explore new themes and inspire many to not only try sashimi for the first time but also make food look great on a plate.